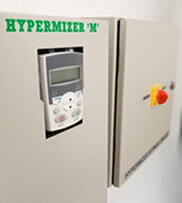 Hypermizer products goal is to provide our customers with cost effective and leading edge solutions to optimize energy conservation and efficiency. 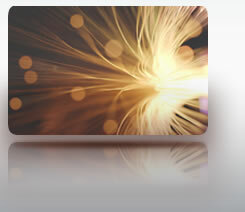 Hypermizer technology based products provide 15-30% savings in real power(kilo-watt) the basis by which all of us are charged for our electricity use. This technology allows you to reduce your energy costs without compromising on the safety, quality, comfort and convenience. 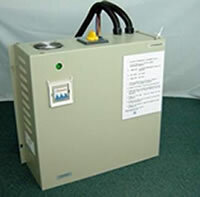 Stabilize & optimize voltage & current supplied to loads. (Therefore corrects transient activities like sags, spikes & surges). Reduce Reactive power & Apparent power (30%-90%). Improve load Efficiency & Power Factor (5%-15%). Filter frequency noises commonly seen in industrial and commercial environments. Reduce harmonics and wave-form distortions (~30%-35%), because Hypermizer generates circulating current. Reduce heat generated within the loads (therefore cooling systems do not have to work so hard, which means more $$$ savings). Extend lifespan of electrical equipment (which means more $$$ savings from reduced amortization, less frequent repair/maintenance costs and less disruptions to operations). Includes manual bypass switch (as required) that also allows for flexible servicing & audit. Robust and will handle anything the main circuit board handles. Can be installed with minimal downtime and operational within seconds. Hassle-free maintenance; no extra or specialised service personnel required. 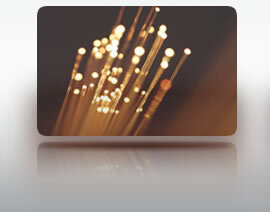 Technology is certified, patented & award-winning.